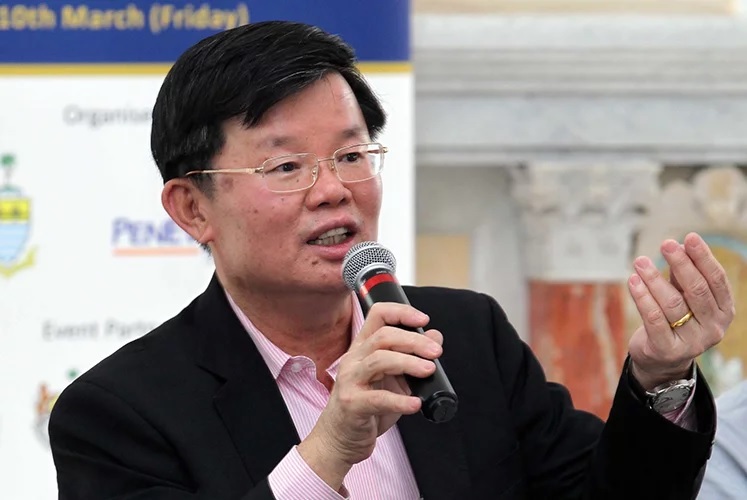 GEORGE TOWN (April 16): The Department of Environment (DOE) has issued a conditional approval for the Pan Island Link 1 (PIL1) project, Penang Chief Minister Chow Kon Yeow said yesterday. He said the approval was confirmed in a letter dated April 10 after the Department scrutinised an Environmental Impact Assessment (EIA) on the project submitted on Jan 2. “We are very happy with the approval. The next step will be to get the approvals from the other Government departments to ensure that the project can start by June 2020 as scheduled,” he told a press conference at his office. Chow said the PIL1 project, a component under the RM46-billion Penang Transport Master Plan, is a 19.5km-long toll-free highway alignment from Gurney Drive to the Tun Dr Lim Chong Eu Expressway near the Bayan Lepas Free Industrial Zone IV area, consisting of a 7.6-km length of viaduct sections, four tunnel sections totalling 10.1 km in length and embankment sections of 1.8 km. The proposed highway project also includes six interchanges (IC) linking all major hubs along the alignment to disperse traffic efficiently at strategic locations, namely the Gurney IC, Utama IC, Paya Terubong IC, Relau IC, Tun Dr Awang IC, and Tun Dr Lim Chong Eu IC. Chow also said that the tentative cost of the PIL 1 project is about RM7 billion, but the figure would only be finalised after the tender has been called, which is expected during the first half of 2020. “When the tenderers bid for the project, they may hold a sum higher or lower than the estimated cost. Even during construction, unless it is completed, there is still a variation to the contract to be considered, such as the final design, land acquisition, compensation packages, and so on,” he said. He said the State Government is still pursuing the relevant approvals for the Bayan Lepas Light Rail Transit and Penang South reclamation projects while working on the detailed design phase and appointing the work package contractors for the PIL 1 project via open tender.